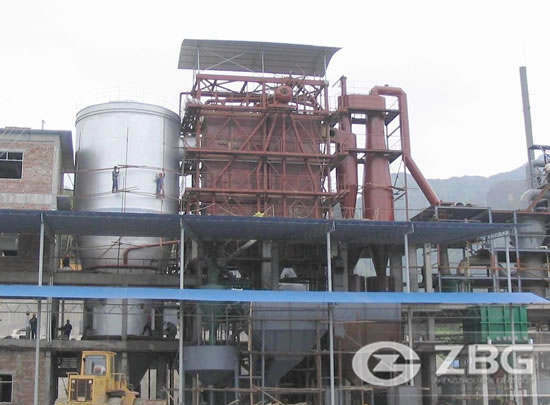 ZBG waste heat boiler is used to produce steam from the heated waste or by-products from various industrial processes.AS waste heat boiler manufacturers,we design the Waste Heat Boiler to the top level. 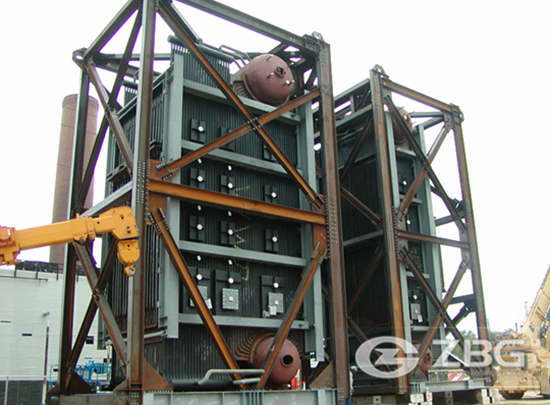 Application: Metallurgical Waste Heat Boiler is mainly used in steel plants for heat recovery. Application: Waste heat hot water boiler is mainly used in Cement Klin industry. 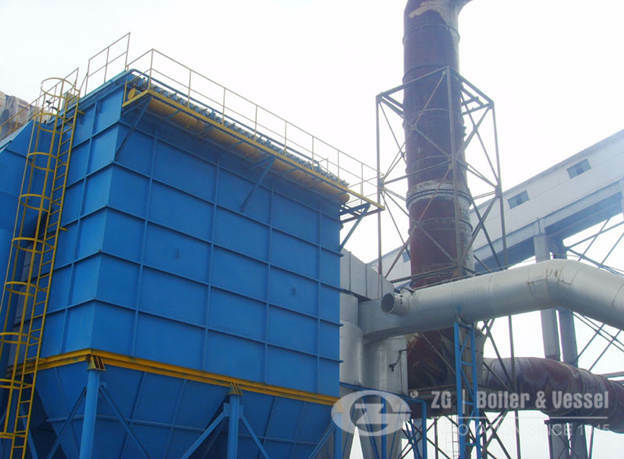 Application: Flue Gas Waste Heat Recovery Boilers are retrofit devices for older boilers that capture waste heat from flue gases and reuse it, to improve the efficiency of hot water production and save fuel and money.